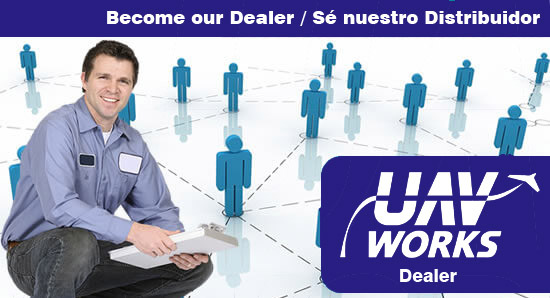 UAV Works is searching for dealers to take care of national customer needs. We offer an opportunity to become part of a great project with a huge potential. Our intention is to cover avery continent and country over the world.